Since the Disney Halloween-themed classic “Hocus Pocus” debuted in 1993, it has taken on something of a cult status . Although critics were not exactly kind to the movie, kids growing up in the ’90s immediately took to its campy version of horror fun. And, they carried their love for the film into their adulthood. Now that those kids are all grown up and having children of their own, they’re passing on their passion for the kitschy flick to the next generation. Depending on how you look at it, we have some either good or bad news for diehard “Hocus Pocus” fans : Eonline reports that the Disney channel is working on a remake of the iconic film. However, the “Hocus Pocus” remake will not feature anyone from the original cast that made the movie so special in many people’s minds, according to Deadline Hollywood . 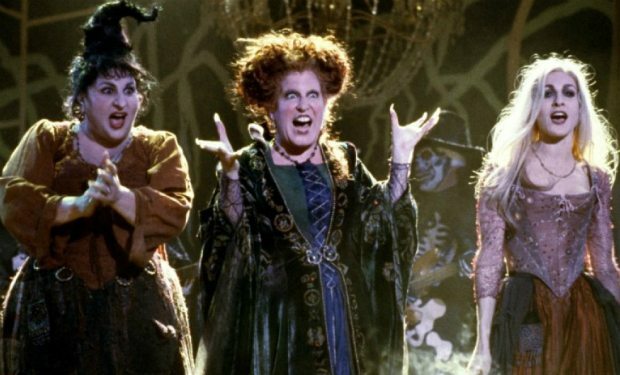 “Hocus Pocus” packed some serious star power. The lead roles were played by Bette Midler, Sarah Jessica Parker and Kathy Najimy. Unfortunately, none of those actresses will be a part of the reboot. This comes as somewhat of a surprise, as the actresses have previously expressed their support for resurrecting their roles as the Sanderson sisters for another movie. In addition to a new cast, the new movie will also have a new as-yet-unnamed director. The script is being penned by Scarlett Lacey from “The Royals”. Plus, a original producer, David Kirschner, is on board as for the reboot, as well. Disney has resurrected a version of the movie before, though, and fans seem to enjoy it quite a bit. And, where better to do it than at Walt Disney World’s Magic Kingdom? 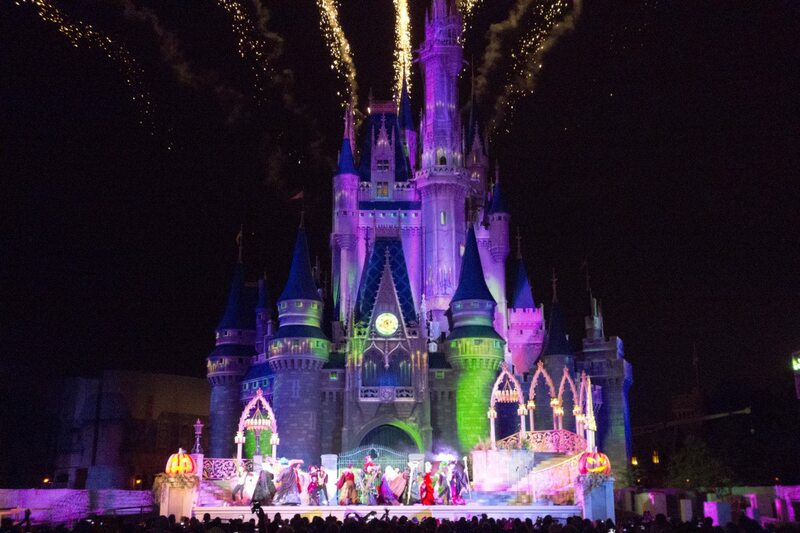 Imagineers created a “Hocus Pocus” stage show for Walt Disney World’s “Mickey’s Not So Scary Halloween Party.” Every night during the special hard-ticketed event, the singing Sanderson sisters take the stage to give guests at the Magic Kingdom a frightening fun performance! Some might question the changes to the original movie. 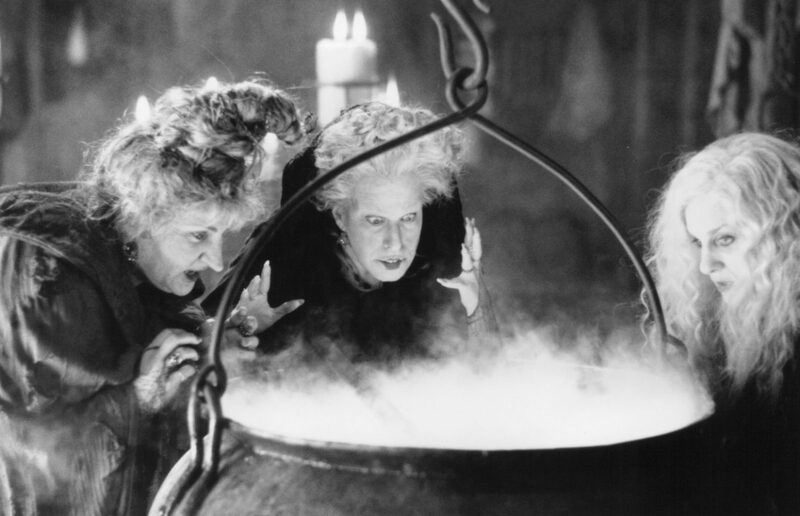 But we can all hope the new “Hocus Pocus” brings some of the mischief and fun that made the original so beloved!